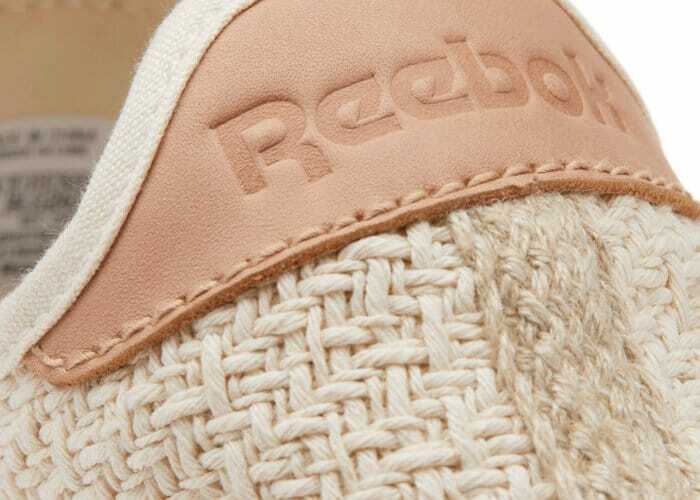 Training shoe and sporting goods manufacturer Reebok has today announced the official launch of its first issue in its new plant-based Cotton + Corn collection. Featuring a 100 percent cotton upper and a bio-based cell derived from corn to deliver both durability and comfort. 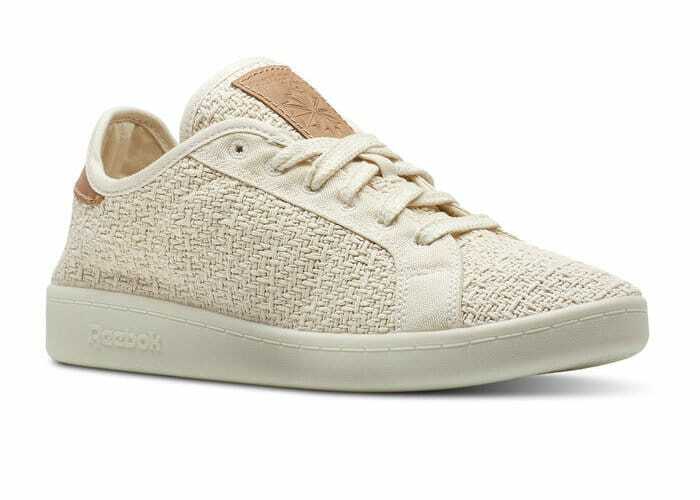 The new plant-based footwear from Reebok is the first ever 75 percent USDA certified bio-based shoe. Check out the video below to learn more about the unique footwear which is now available to purchase from $95.